Scroll to the bottom to find out about my favorite healthy living products that supercharge energy and help renew a zest for life. Energy within the human body is an astonishingly complex and powerful phenomenon. There is probably very little that goes on in your body, your mind, or your life that doesn’t have an impact on how much energy you have. Conversely, how much energy you have affects everything in your life, including your self-confidence, your chances of success, your work, love relationships and friendships. Energy is, indeed, one of your most valuable resources. It is also a resource that you can control. 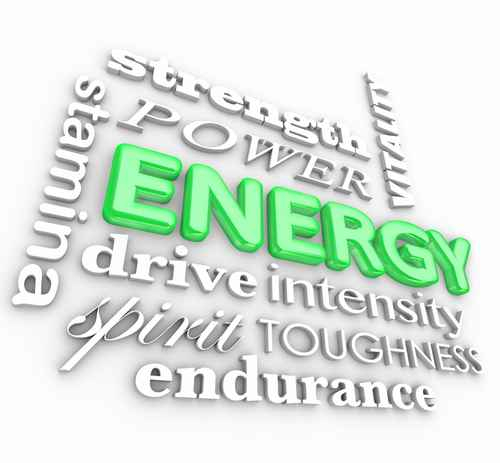 The three main contributing factors to energy are exercise, nutrition, and attitude or thoughts. 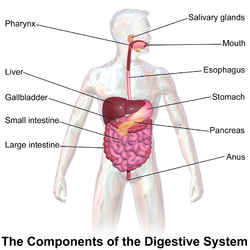 The digestive system is one of the main controls for energy. This system is concerned with the breakdown of complex food materials into simple chemicals that can be readily absorbed into the body to, inevitably, produce energy. The body has certain basic daily food requirements to maintain health, replace old tissues, support growth and replenish energy. A reserve must be kept for unexpected stresses. Digested food materials are absorbed into the body’s two major transport systems. Fat soluble substances pass into the lymphatic system — a network of vessels draining fluid from tissue spaces and later returning it to the bloodstream. Water soluble substances — mainly vitamins, simple sugars and digested protein material — are absorbed directly into the blood circulatory system. They are carried initially to the liver. From the liver, food materials are distributed to each and every cell by the blood circulatory system — the body’s pumping system. The heart is responsible for pumping the system’s approximately nine pints of blood around the complete circuit once every minute. It does so incessantly — and automatically — throughout our lives carrying food materials to every cell in the body. What do cells do with their supply of food materials? Some, the proteins and fats in particular, are used as structural components to build, maintain and repair tissues. Cells such as those of the skin, blood and intestinal wall are continually dying off or are lost and must be replaced. Most products of digestion are used to provide energy; this is the most important use of carbohydrates. Cells burn up complex materials in the presence of oxygen to produce chemical energy with the formation of carbon dioxide and water as waste products. The real source of energy is the mitochondria. 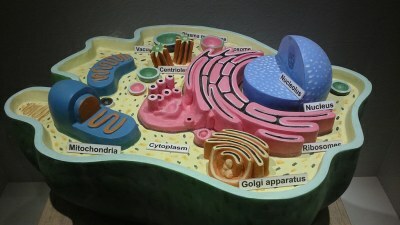 The mitochondria is a minute cellular structure, known as “the powerhouse of the cell” and is found in every cell. Potential energy is stored in the mitochondria as glycogen, fat globules and protein, and is released in the form of the chemical adenosine triphosphate (ATP) when it reacts with oxygen. Oxygen is transported from the lungs — the respiratory organs — to tissues by red blood cells. As blood flows through the lungs, gaseous exchange occurs. As we breathe in — brought about by the simultaneous contraction of the diaphragm and muscles of the rib-cage — fresh, oxygen-rich air is drawn into our lungs. Circulating blood in the lung walls gives up unwanted carbon dioxide (plus a little water) and in exchange, picks up the oxygen. The basal metabolic rate (BMR) is the speed with which energy is used when the individual has been resting physically and mentally for at least 12 hours after the last meal. It is measured in the hourly calorie requirements for each square meter of body surface. The circadian biological rhythms of the body and exercise cause regular fluctuations in the basal metabolic rate. A healthy appetite center maintains a reasonably constant body weight by balancing the dietary intake with the metabolism. 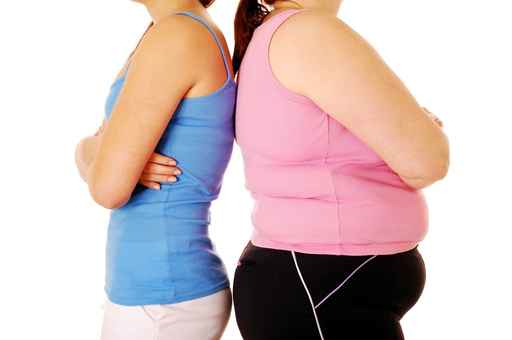 Lots of people eat more than their bodies need for nourishment and energy, resulting in obesity. Being overweight has a direct effect on your level of energy. And for many people, the best way to get a really dramatic energy boost is to eat less — and lose weight. Sounds like a paradox, and it is. 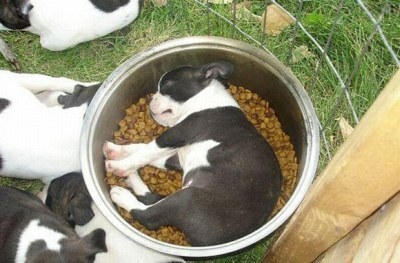 Food is our main source of energy, but too much, is a main source of fatigue. There’s an inverse relationship between weight and energy: Beyond a certain point, the heavier you are the less energetic you feel. It’s marvelously revitalizing to lose a significant amount of weight. Obesity interferes with energy in several different ways. First of all, if you’re overweight it’s more of an effort to move around. Ordinary activities cost you more in energy. Thus, people who are too heavy are generally much less active than their thin-to middling colleagues. Then again, energy springs from self-confidence, self-esteem and the thoughts you have about yourself, and heavy people often lack confidence and esteem. Furthermore, studies indicate that the obese apparently have higher base levels of insulin than normal-weight people, and that their bodies also release more insulin in response to a meal. This is significant, because not only is insulin the hormone that removes excess sugar from the bloodstream for storage as glycogen or as fat, but the effects of insulin can also make you feel lethargic and sleepy. Incidentally, an insulin abnormality is not the root cause of obesity. Instead, it seems to be the other way around: Getting fat distorts the insulin system. It’s clear that once you begin to put on weight, you’re caught in a vicious circle. 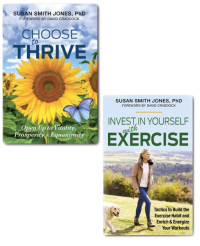 You feel low in energy — because of the insulin problem, because it’s more of an effort to get around, and because you’re not pleased with yourself — and so you become less active. The less active you are, the fewer calories you burn, and the fatter you become. Obesity is a self-perpetuating disease. Most diets amount to nothing more than a trip on the seesaw. The individual loses weight only to regain it as soon as he or she goes back to “normal” eating again. But don’t lose hope. You can do something about the extra pounds you might be carrying. 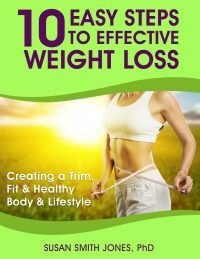 To explain how to lose weight, and thus increase your energy, let’s start with the basics. It is during exercise or increased physical activity that the metabolic rate goes up, causing energy (fat) loss. Interestingly, however, it has been known for many years that the resting metabolic rate remains higher than normal for some hours after the exercise bout. Experiments reveal that the resting metabolic rate is from 7.5 to 28 percent higher four hours after a vigorous workout than at the same time on “non exercise” control days. The higher rate was shown to persist for at least six hours after exercise. This effect of exercise — over and above the energy cost of the exercise itself — would have resulted in a weight loss of four to five pounds per year if the individual tested had exercised daily. Thus, in a sense, exercise keeps working toward your weight reduction goal long after you sit down to rest. Do those of you who exercise vigorously (aerobically) regularly, notice that you have more energy on the days you exercise? Most will answer affirmatively. How do we account for this relief from fatigue and tiredness brought about by a better level of physical fitness aside from loss of weight? There are several factors. Improved fitness through exercise makes the complex cardio-respiratory exchange process easier and more efficient. Greater quantities of oxygen are thus available just where the vital substance is needed — at each muscle of the body. Remember that a person’s energy level depends on this very factor — the availability of oxygen to the active tissues. Exercise causes the level of glycogen (stored glucose) to be replenished in greater quantities than before. It has been found that when muscle glycogen is depleted by vigorous exercise, the level stored increases to approximately double its previous quantity within about three days on a high carbohydrate diet. In contrast, studies have shown that unused muscles do not change their level of glycogen content. 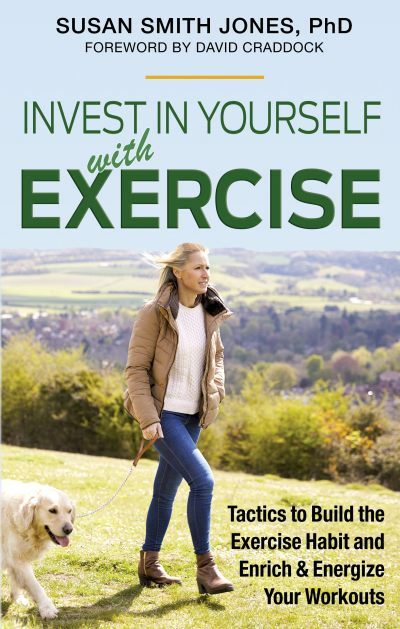 In other words, exercise not only helps provide more fuel for our physical activities. It simultaneously allows us to burn this fuel at a higher rate, thus allowing more intense activity. Our attitude about life and ourselves has so much to do with whether we are happy or depressed, energetic or lethargic. We don’t need a deluge of scientific studies to tell us that when our thoughts are negative, we have less energy. Negative thinking acts like an insulator that inhibits the flow of creative energy through you and thus causes disharmony of the body, mind and spirit. Watch your thoughts. Stop them from pointless wandering and make them obey you. Train your mind to think constructively, or energetically, at all times. A joyful, thankful attitude will carry you a long way toward the goal of bringing into your life only the good that you desire and deserve as well as an abundance of energy. So take a good look at your life. And if you wish to change your energy level, change some of the conditions in your life like your thoughts and attitude, your nutrition program and your exercise habits. Since you are responsible for your life, only you can change your energy for the better. And with more energy, your life will take on new meaning. So start today and celebrate with more energy, celebrate yourself and choose to celebrate life. For information on some of my favorite nutritional products, please CLICK HERE. 1. Shed extra fat. 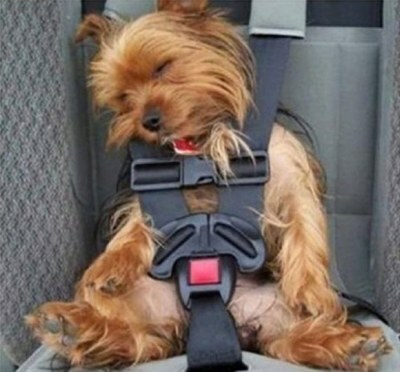 It's important to reduce extra weight you are carrying around on your body. 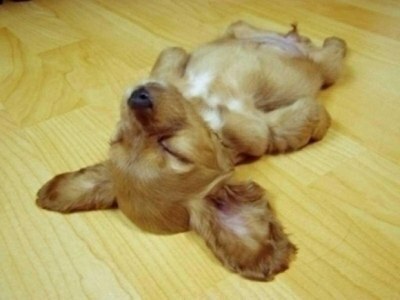 An excess of unhealthy fat puts stress on your entire body and makes you tired. 2. Find ways to exercise daily. 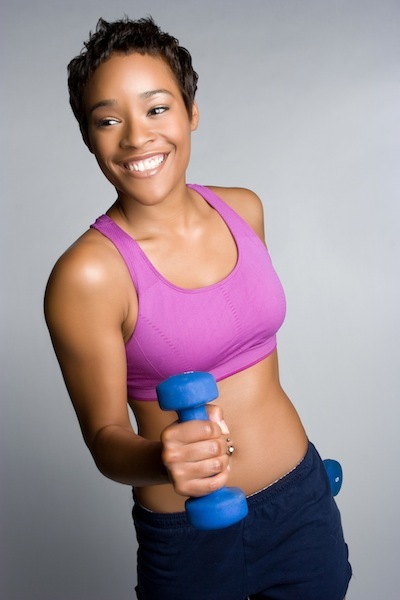 Develop a well-rounded fitness program that includes strength training, aerobics, and stretching. Make this program a top priority in your life, and stay committed to it. There is nothing that will do more good for you in terms of being vibrantly healthy, energetic, and youthful than a regular fitness program. 3. Laughter energizes the body and buoys us up. Whatever is stressing you out, one way to mollify this stress is to make sure your life is filled with laughter. Spend time with friends and family members who genuinely make you laugh. Laughter quells depression, activates the immune system, and makes your skin glow. And don't forget to laugh at yourself once in awhile when you make a mistake or do something unexpected—it is a humbling experience and one that reminds you not to take life too seriously. Life is meant to be enjoyed! To learn about my favorite way to relax—a practice that also makes my skin glow with youthful vitality, quells joint aches and pains, supports heart health, and detoxifies my body better than anything else, click HERE. 5. Make fresh fruits and veggies your daily companions. When I was young, my mom and grandmother always encouraged me to eat real food (not fake food), not too much, mostly plants, and to savor every bite (put the fork down between bites, breathe deeply and appreciate the food). I still honor their guidance to this day. I eschew refined carbs, fried foods, most beige and white foods, and anything made with artificial additives. I am happiest and most energetic when I emphasize plant-based foods as close to the way nature made them as possible. And never underestimate the importance of a minute of quiet, thankful prayer, and deep breathing before each meal or snack. This simple, yet sacred, practice will assist you in eating more slowly, enjoying the food more, and utilizing more nutrients through the digestive process. 6. 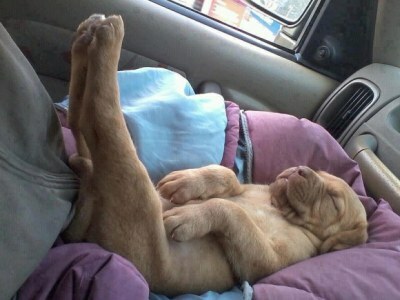 Sleep for more vitality. 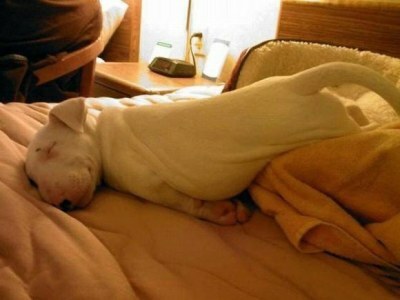 There is nothing more restorative for the body than getting "good" sleep every night. Shakespeare once wrote that sleep "knits up the raveled sleeve of care." That's a poetic way of saying that sleep repairs and restores the mental and physical damage wrought throughout our stressful days. It also supports weight loss and supercharges energy. 7. Simplify life and slow down. Find joy in simple pleasures. Breathe deeply, smell the flowers, talk to the animals, sing with the birds, be with friends, greet the sun and moon, scratch behind your kitty's ear, and make someone smile. Marvel at the miracle you are, tell someone you love them, and laugh out loud—often! To read my article on how to Rejuvenate & Energize Your Body, click HERE.